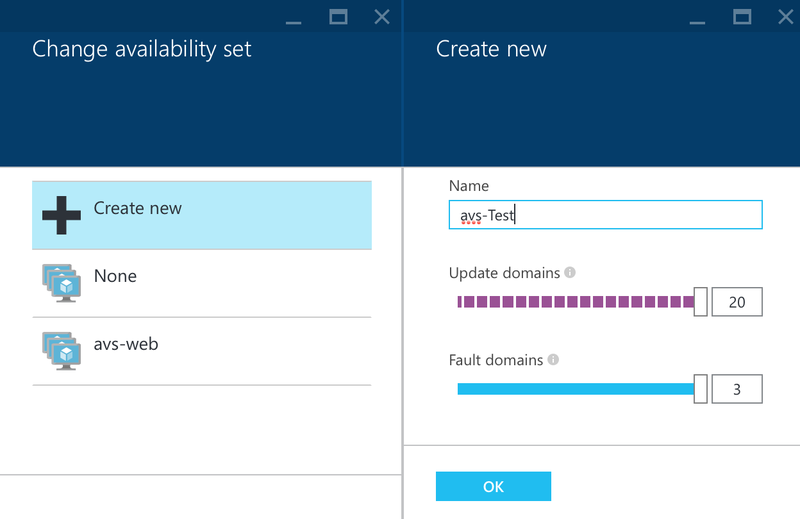 Each virtual machine in your Availability Set is assigned an Update Domain (UD) and a Fault Domain (FD) by the underlying Azure platform. For a given Availability Set, five non-user-configurable UDs are assigned to indicate groups of virtual machines and underlying physical hardware that can be rebooted at the same time. 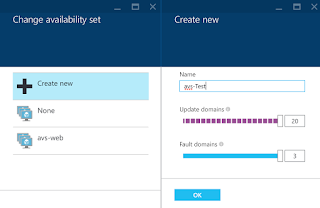 When more than five virtual machines are configured within a single Availability Set, the sixth virtual machine will be placed into the same UD as the first virtual machine, the seventh in the same UD as the second virtual machine, and so on. The order of UDs being rebooted may not proceed sequentially during planned maintenance, but only one UD will be rebooted at a time.